Used Jeep Models | Orchard CDJ | Macomb, MI " "
Few vehicles have a more impressive resale value than used Jeep SUVs, America's leading SUV for years is available now at Orchard Chrysler Dodge Jeep Ram near Macomb, Michigan. Looking for off-road fun and flexibility for warmer weather? Try out our used Jeep Wrangler. For space available for the entire family, the luxurious and ultra modern used Jeep Grand Cherokee is up for grabs and complete with unmatched 4×4 capability. 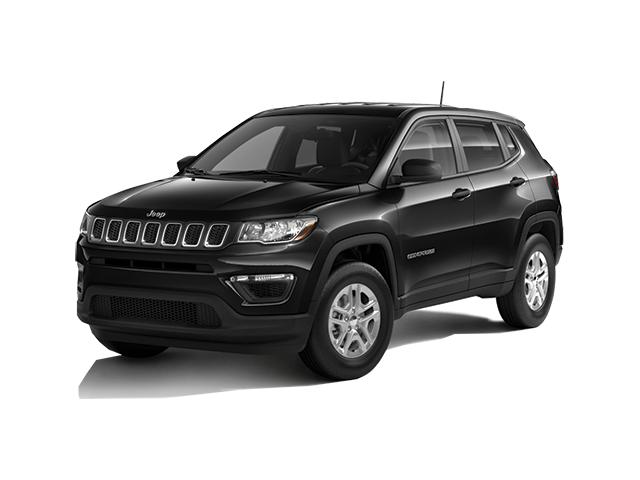 For the younger, more modern adventurers there's the Jeep Compass and Jeep Renegade, two compact SUVs ideal for saving on the morning commute without sacrificing on style or off-road capability. Our used Jeep inventory is constantly moving so come to you local Macomb, MI dealership today to see all of our used Jeeps for sale. Find a used Jeep model at your local Macomb, MI Jeep dealership. At Orchard Chrysler Dodge Jeep Ram near Macomb, MI you'll have the freedom to walk our lot in search of the Jeep SUV that matches your lifestyle best. Pressure-free from start to finish, we'll be here when you're ready to chat finances and the best way to pay for your vehicle. We'll even assess your trade-in value and estimate your monthly payments all before you buy! Stop by today to learn more about our Jeep lineup and to schedule a test drive. Jeep drivers, more than your average car lover, enjoy testing the limits of their off-road capability. So whether you're that kind of driver, or just dealing with regular wear and tear, stop by our service center at Orchard Chrysler Dodge Jeep Ram near Macomb, MI. Our capable team will take care of everything from transmission service and brake repair to oil changes and tire rotations. Reach out today to schedule your next service appointment!